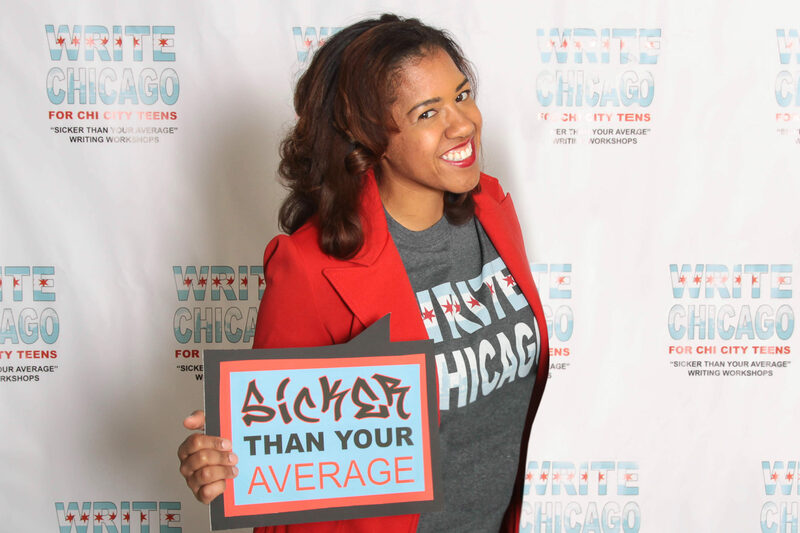 "Sicker than your average" writing workshops for teens. 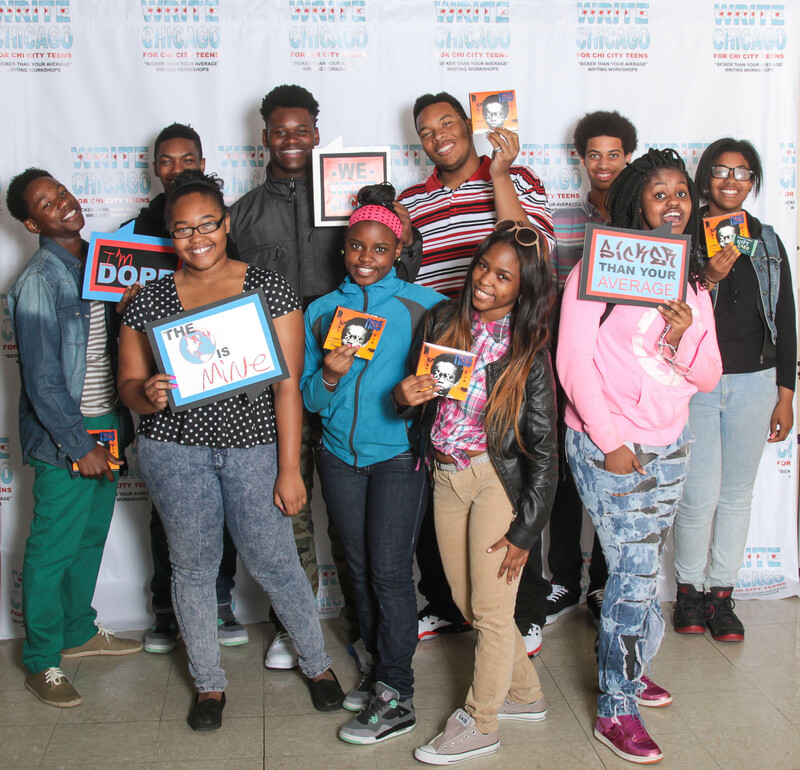 Write Chicago is an organization that helps Chicago area teenagers explore creative writing for self-expression in music, film, mass media, and more. Our focus is to support and cultivate their innate talents and interests. 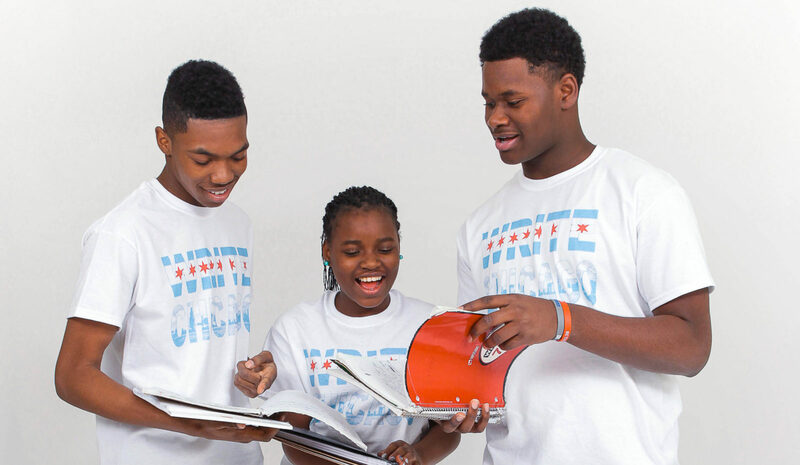 Originally an extension of Urban Shake Magazine, Write Chicago began as a community project to spread knowledge to the city’s youth. Between the ages of 11 and 19, the brain makes huge leaps in development. Teens are still in a developmental period that will affect the rest of their life. Their experiences at this age will shape them later, mostly following a “use it or lose it” strategy. Our goal? To use this impressionable age to empower teens to learn new skills, tap into their creativity, and to dream. Our first Write Chicago workshop was supposed to be just one event—really. Originally under Urban Shake Magazine, our goal was to host a community event that was related to what we were all about. I created USM in 2010 to provide a creative outlet for urban and inner-city young adults and the idea of a writing workshop for teens was right up that alley. After the first event, we had an overwhelming number of people asking what we were doing next. I realized at that point that I needed to keep it going and that Write Chicago needed legs of its own—to grow and to reach more kids. For me, as well as for a ton of my friends and colleagues, writing is everything. I decided to pull in others in related industries to motivate the kids of our city to use writing in positive ways. There are a lot of things currently going on in our city—some of it not good—so we choose to focus on what’s right and helping to accentuate positivity in a way that is still cool and interesting to younger people. Thank you in advance for your support and/or participation! 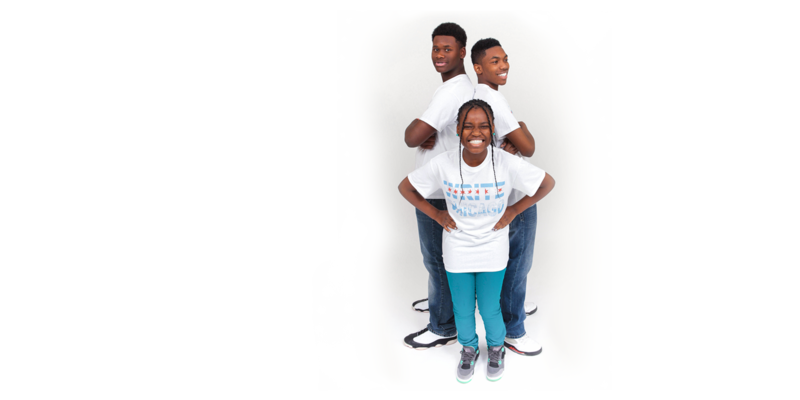 You are helping make a difference in the lives of our youth. We have two conferences coming in June! One is for middle school teens (June 9) and the other for high school teens (June 16). We are always looking for new challenges and interesting partners. Also, we love to say hello.